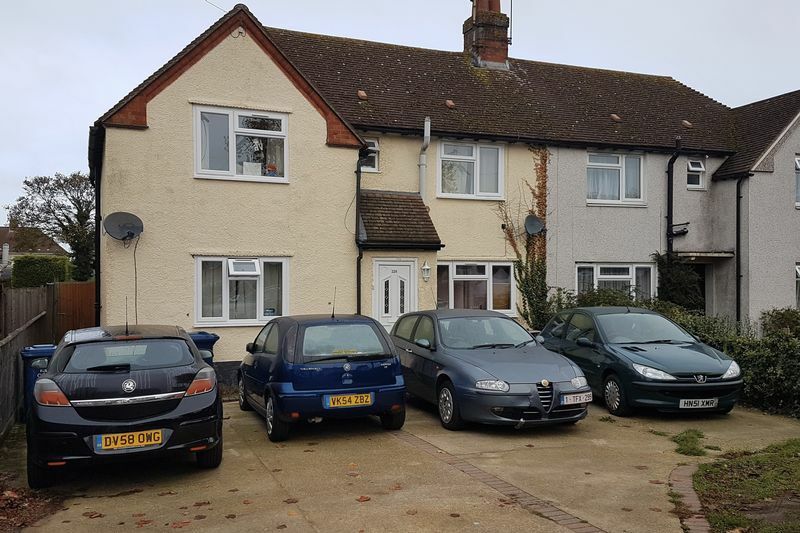 A great 5 bedroom student house available for the 2019/20 academic year. Perfectly located for access to Oxford Brookes, as well as bus stops for Oxford city centre & London, and Headington for shops, restaurants and bars. The house has 5 bedrooms, large garden and off-street parking.